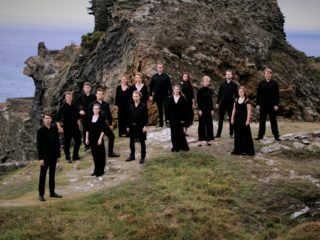 As part of Bristol’s continuing Scene Norway Plus series, they have pushed the boat out for a special all-day celebration of Norwegian music and culture presented by Late Junction’s Fiona Talkington. 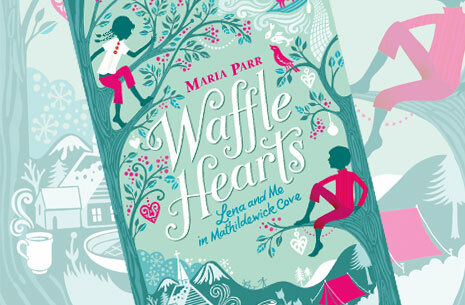 Norwegian children’s author Maria Parr makes a special visit to Bristol to join Fiona Talkington in reading and presenting stories from her acclaimed book Waffle Hearts: the adventures of nine year-olds Trille and Lena in their magical village of Mathildewick Cove. A runaway success both in Norway – where it has been adapted into a television series – and the UK, where Walker Books’ new paperback edition will appear just in time for this event. Waffle Hearts will be accompanied by music from members of JoKleBa. Formed in Oslo in 1990, JoKleBa is the legendary supergroup of Norwegian jazz. The three original members (Per Jorgensen – trumpet, vocals, percussion; Audun Kleive, percussion; Jon Balke, piano, percussion) have been at the heart of many of the country’s most important musical developments. 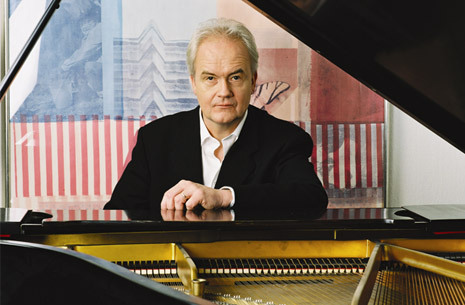 Finally, the star of the evening programme of music is Ketil Bjornstad, one of Norway’s pre-eminent cultural figures: a pianist and composer, novelist and author (on the painter Edvard Munch, among other subjects) whose many albums for the ECM label have won him worldwide renown. 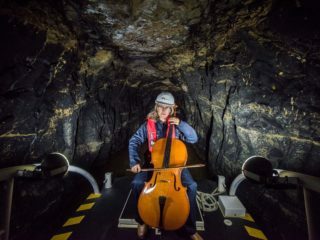 In a one-off presentation especially for Scene Norway Plus, Ketil combines solo performance with conversations about his life and work with Fiona Talkington. Reading of Waffle Hearts: 2pm. Tickets: £5, get them here. Jazz performance by JoKleBa: 4pm. Tickets: £10, get them here. Solo performance by Ketil Bjørnstad: 7.30 pm. Tickets: £12 (£5 for students), get them here.